Is this the simplest & easiest to use wireless system on the market?! 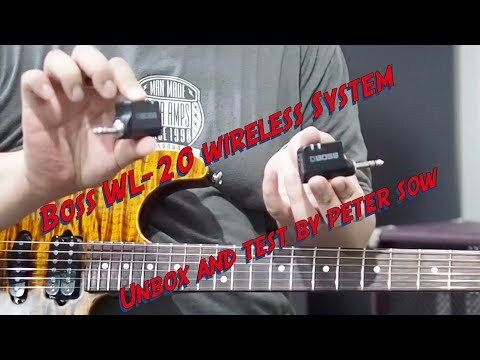 If you have always dreamed about going wireless with your instrument, but were put off by the complicated setup, tone loss, and bulky adds-ons then the WL-20 series is for you! Driven by new lightning-fast BOSS tech, these ultra-compact music tools deliver premium sound and plug-and-play operation that completely eliminates all the hassles normally associated with wireless systems. 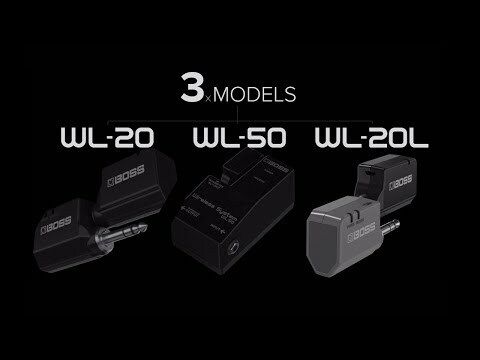 Once you experience the easy wireless independence provided by the WL-20 series, you’ll never go back to using a standard cable again! With no worries about cable management, you’re able to move about freely while playing at home, jamming with friends, and performing on stage. 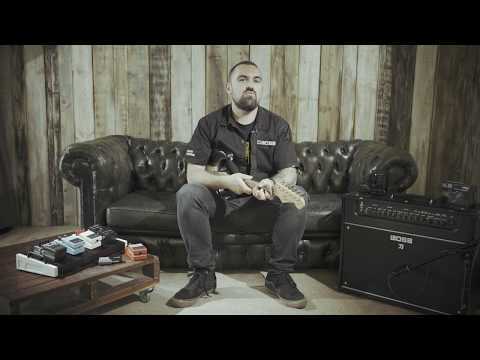 During sound check at a gig, you can listen to your tone out front and dial in the best sound for your audience. And with the ability to roam and interact with other musicians, your live shows will be more dynamic and entertaining than ever.